Charley Davidson, Grim Reaper extraordinaire, is pissed. 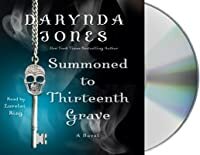 She’s been kicked off the earthly plain for eternity – which is the appropriate amount of time to make a person starkraving mad. 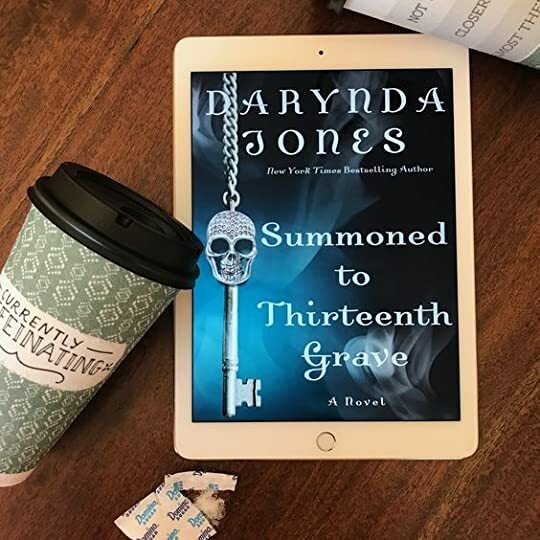 But someone’s looking out for her, and she’s allowed to return a Grim Reaper Charley Davidson is back in the final installment of Darynda Jones’ New York Times bestselling paranormal series!